Square Enix are known to build their games with the latest in technology to bring the immersive to the forefront of the RPG experience. 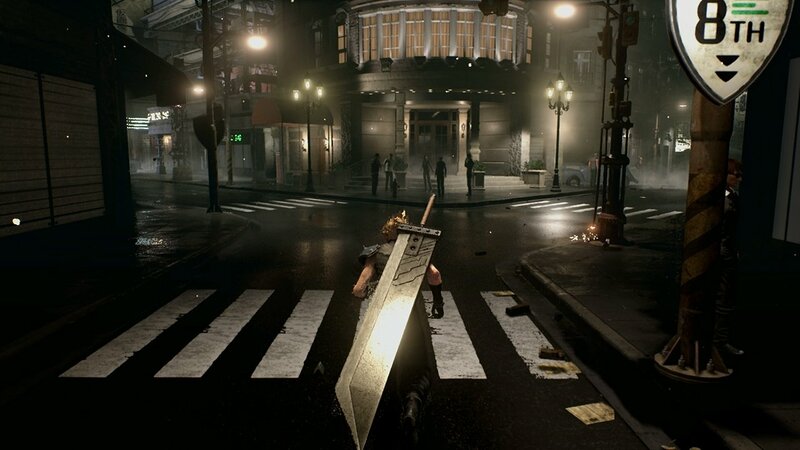 It seems Square has decided that the in-house engine will not work for the Final Fantasy VII Remake and are choosing to go with Unreal Engine 4 to help shape the iconic world. Unreal is known industry wide, with many of the top games on modern consoles utilizing the engine. It is constantly being updated and utilizes some of the latest in graphics technology to make stunning multiplatform titles. So it is no wonder Square has decided it would be up for the task of building the Final Fantasy VII Remake. With so many developers now being trained on the Unreal Engine, and the newly announced episodic structure for the game, hopefully fans will not have long to wait to get their hands on to Final Fantasy VII Remake. From everything they have shown from PlayStation Experience, the game looks stunning. It has yet to be seen how it will all play and function, but here’s hoping they are sticking with what fans love about the series.